A colourful cotton tote bag that's perfect for shopping or daily errands. 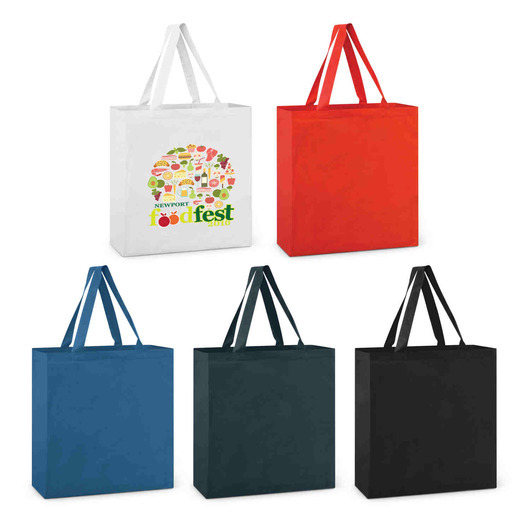 The perfect shopping bag to getting your logo seen out and about. These bags are environmentally friendly and are made from 130gsm unbleached natural cotton. 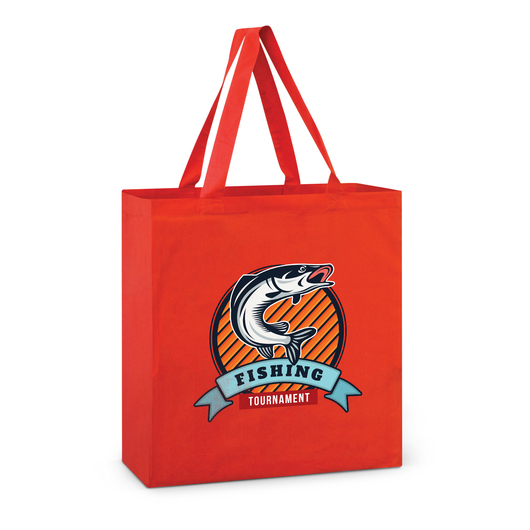 The material looks and feels great and allows you to do away with disposable plastic bags.